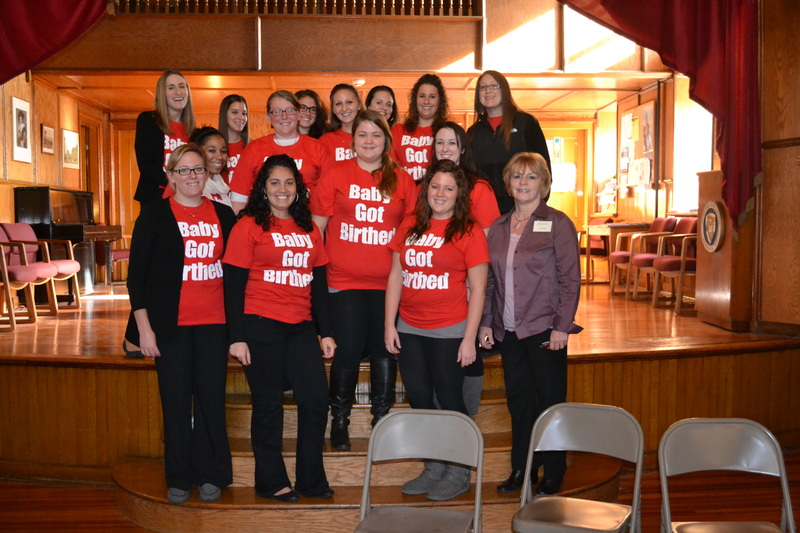 (Newburgh, NY—November 11, 2011) On November 11, 2011, Ann Siegel, Board member of Hailey’s Hope Foundation, was a guest speaker at Mount St. Mary’s College (Newburgh, NY) at the Red Tent Event Fundraiser hosted by students of the Psychology of Birth class. This event offered an intimate and personal forum for mothers to share with students their birth experiences and enlighten them on the challenges in starting a family. “It was great to interact with the students and offer them a different perspective on birth—when things don’t go according to plan and things turn life-threatening,” said Ann Siegel. “I was honored to be a part of this special event.” Proceeds from this event were generously donated to Hailey’s Hope Foundation. The Psychology of Birth class is the creation of Dr. Sarah Uzelec, and it inspires young women to explore multiple avenues of childbirth while considering the benefits and risks. Hailey’s Hope Foundation was established in 2007 to support the needs of families with premature and critically ill babies in New York-area Neonatal Intensive Care Units (NICUs) and to help improve the quality of NICU care. In addition to providing families with financial assistance for non-medical expenses, emotional support and educational information, Hailey’s Hope Foundation raises funds for much needed hospital equipment and neonatal research. Its programs and initiatives strive to help families cope with a difficult NICU journey, empower them to help their babies get better, and give NICU babies a greater fighting chance. 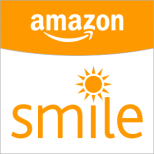 Hailey’s Hope Foundation is a 501(c)(3) nonprofit organization based in Goshen, New York. To learn more, visit www.haileyshopefoundation.org.